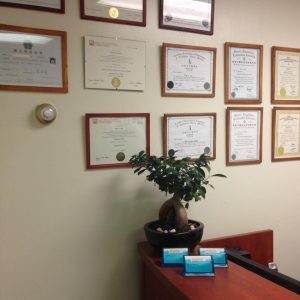 Years of experience have given our Toronto acupuncture practitioners valuable insights in treating a wide range of conditions. Here, we’ll share with you our treatment strategies for a few conditions. As much results-oriented as we are, these conditions have high effective rates. Please see Conditions We Treat for a list of other common illnesses we treat. No matter if it’s natural conception or IVF, acupuncture can greatly increase the rate of success in both infertile women and men. Our treatments focus on promoting blood circulation in the pelvic area to improve ovarian function in women. Follicle production will be enhanced and with better uterine blood flow, the lining thickness is improved to allow a more secure implantation. Improving fertility in men means enhancing sperm potency, but this is not an isolated matter. Overall sexual performance is closely related to how fertile a person is. Our treatments promote better circulation in the pelvic area to induce sperm quality, quantity and motility, and also to address issues such as hormonal imbalance, varicocele and tubule blockage that might affect sexual function. The aim in our treatments for these conditions is to lower the dependence of drugs. Acupuncture treatments can help those who are feeling increased levels of stress and anxiety. In fact, a number of neurological and musculoskeletal disorders that are caused by stress can be treated by acupuncture as well. The process works by relieving tension and the physical symptoms of stress that can build up in the body. Endorphins are released into the body during acupuncture treatments. This leaves you more calm, relaxed and happy. Our treatments focus on improving your health on the whole. When you’re healthy, your body will not accumulate fat or toxins. We help to increase metabolism and decrease the desire to overeat. The calming effects of acupuncture lead to a reduction in stress eating and a greater sense of self control. Digestion needs to be addressed for proper absorption and excretion in order to prevent excess storage in the body. We work to improve overall circulation, especially for those with water retention due to poor lung and kidney functions. Our treatments begin with improving circulation up to the brain: the most crucial step that needs to be achieved before we even speak of alleviating any symptoms. In many brain illnesses, including MS, stroke, epilepsy, Parkinson’s, any obstruction or lack of blood supply in the brain will cause damage, deterioration and even atrophy in the brain. In Alzheimer’s disease, intellectual decline is most prominent. Circulation needs to be improved to induce the self-healing process and, therefore, to slow down the death rate of brain cells and to maintain the brain’s proper functions. When dealing with back pain, we do not just look at the musculoskeletal side of the problem. Often enough, back pain from unknown cause and differentiated from musculoskeletal problems are organ-related. In Chinese medicine, one of the body’s major meridians runs along the back and reflects problems of our organ functions. The first signs of any changes or weakness in the organs can be detected on the back. We are extremely skilled at both detecting and treating this type of chronic back pain. Acupuncture is covered by most private health plans. 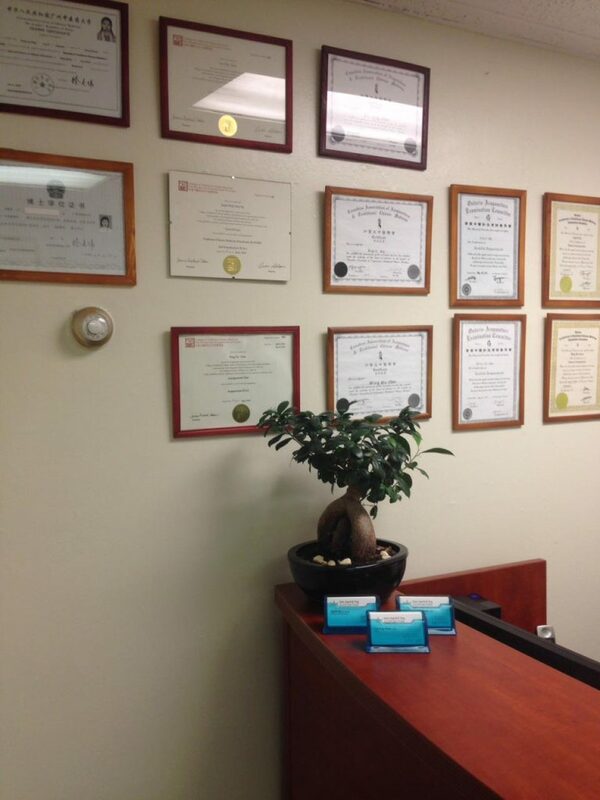 Please contact us for more information on our treatments and the conditions that can be treated by acupuncture.